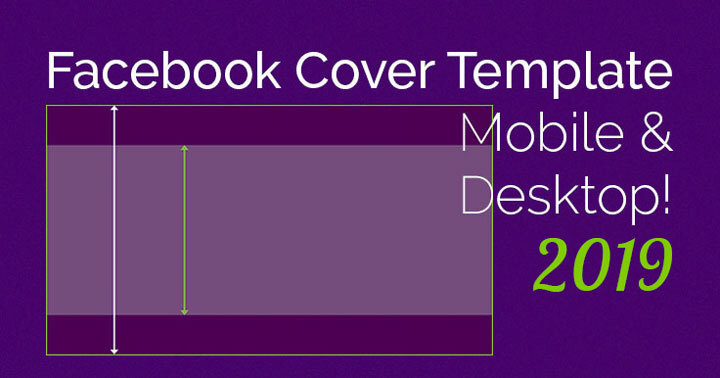 Facebook Cover Photo 2015 Template: Yes, It Changed Again! 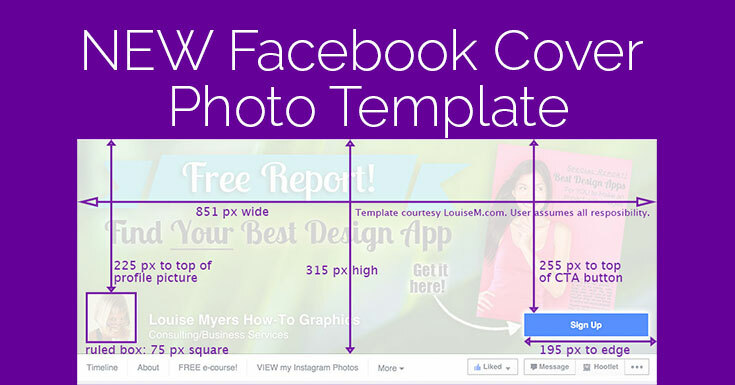 Need the NEW Facebook Cover Photo 2015 template? You might – or might not. Depends on how fancy you get with your cover photo design! If you have arrows pointing to buttons – the buttons have moved. If your profile picture integrates with your cover photo – you’re facing a big change, as the profile pic has reduced from a 170 pixel square to a 75px square (frame measurement). UPDATE: The small profile pic appears to have been a short-lived experiment. Currently the CTA button isn’t blue on desktop. And many other of the changes noted here seem to have vanished. 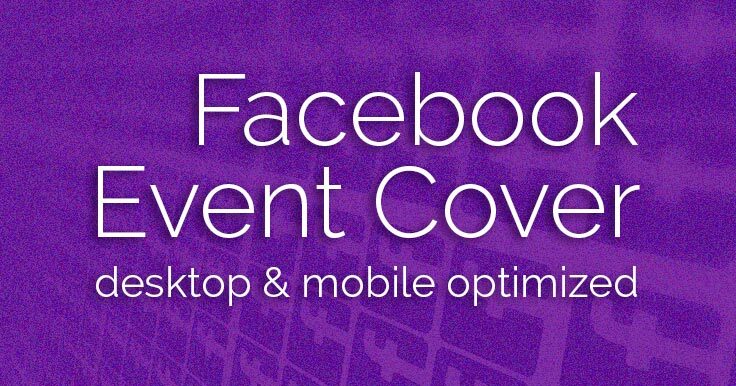 If you like adding arrows in your cover photo, or otherwise interacting with buttons, it’s important to remember that their position is completely different on mobile. It even varies on desktop depending on browser extensions the viewer may have installed (note my Hootlet button in the example above). 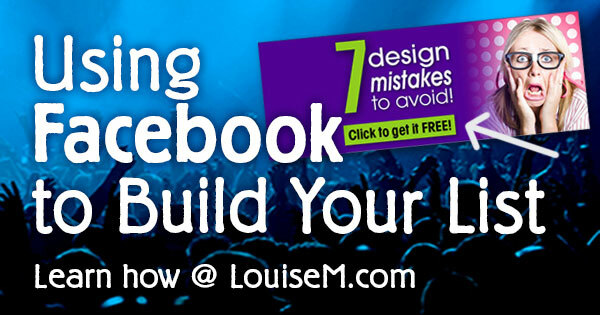 Facebook Cover Photo Marketing: 7 Ways to Get More Leads! 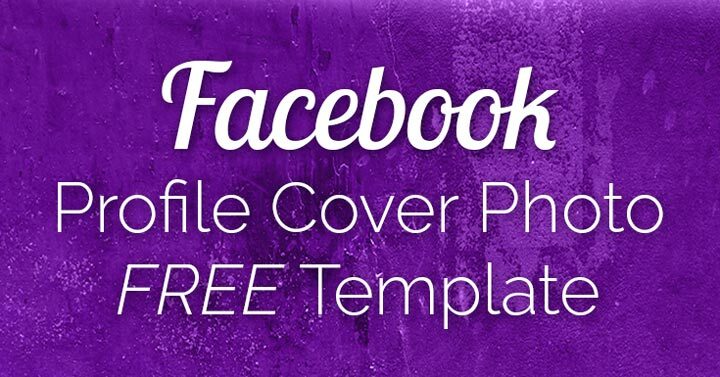 Is your Facebook Cover Photo getting you leads and prospects? How so, you ask? 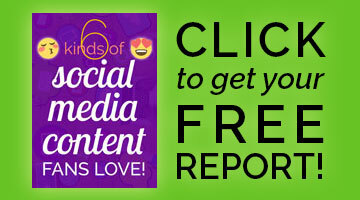 By driving Fans, prospective Fans, and friends of Fans to opt in to your mailing list!